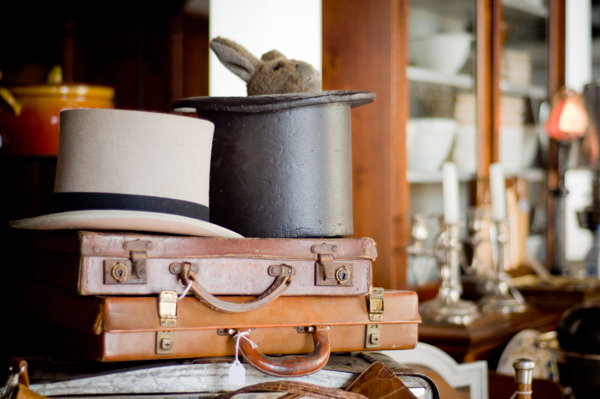 Situated in an old red brick mill building in Waikuku, Twine Antiques and Collectables has one of Canterbury’s finest selections of antique collectables and rarities. For owner Sandy Williams, Twine Antiques is a labour of love. “My love of antiques was something I always had. When I moved back to New Zealand from Australia, the old twine mill in Waikuku inspired the name and has been the location for twine antiques for the last seven years,” Sandy says. Whether you are after rare china, pottery, glass, metal ware, bottles, tools, vintage linen, kitchenware, jewellery, furniture, or even the odd LP or record, Sandy and Twine have it all. “My philosophy has always been, why buy new when you can buy something second hand that has so much character and with so much waste in the world. It’s great that I can do my bit by providing people with an option to buy quality second hand goods at a reasonable price,” Sandy says. Call Sandy on 03 312 2152 or visit them at 1473 Main North Road, Waikuku.